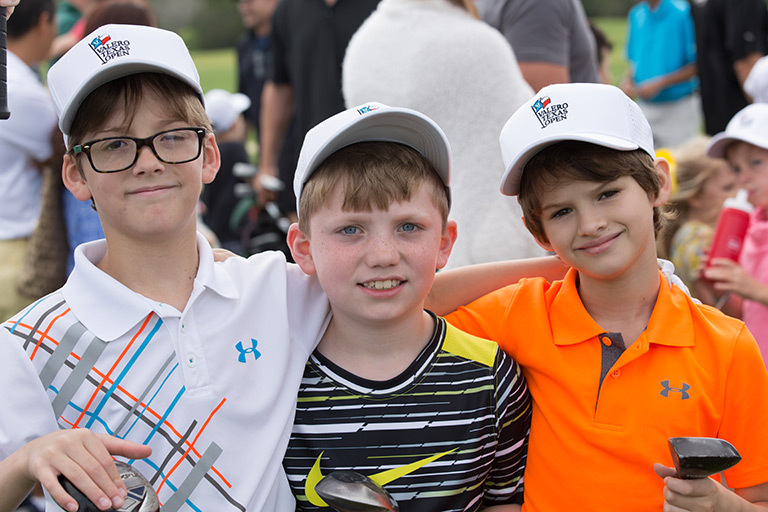 The Children’s Golf Clinic sponsored by The Kolitz Family Foundation provides an exclusive opportunity for all children to enjoy the free golf clinic hosted by a PGA TOUR pro and other fun activities led by The First Tee of Greater San Antonio. 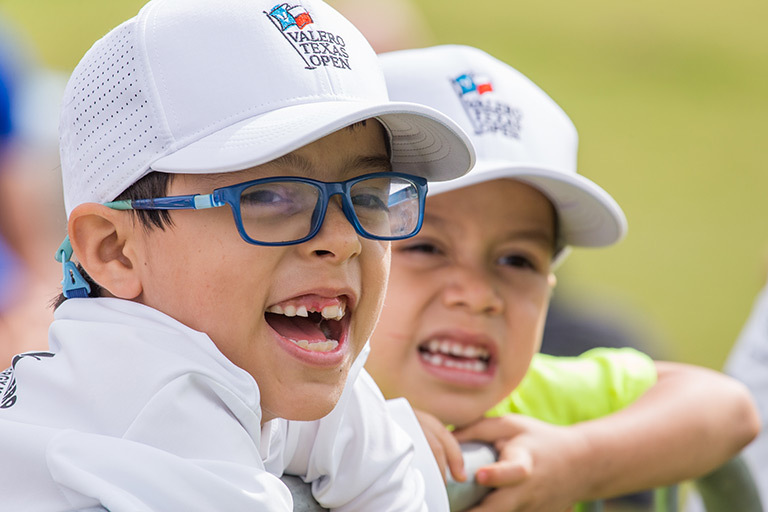 The Succeeding Together Kid’s Clinic presented by Wells Fargo provides an exclusive opportunity for all children in attendance at the Valero Texas Open. 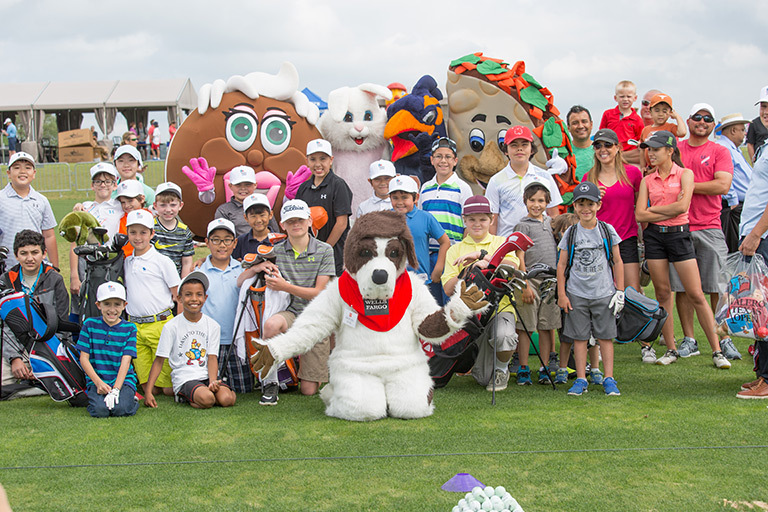 Come hit golf balls where the PGA TOUR pros practice, warm up and fine tune their skills. 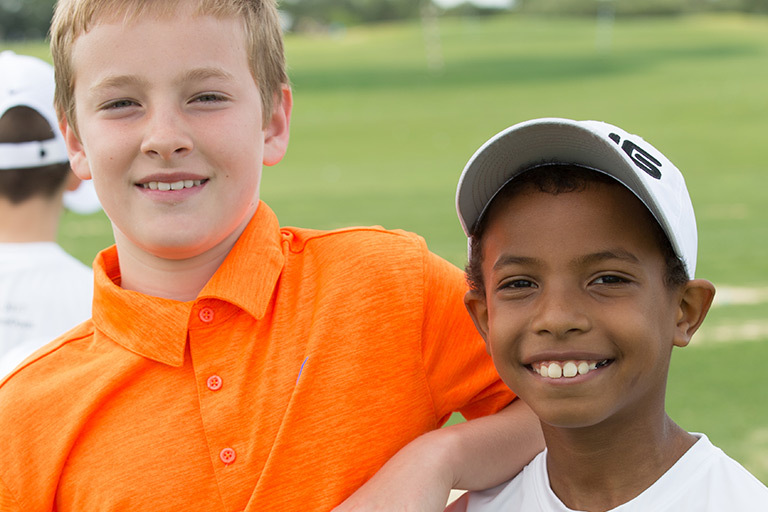 Children can enjoy the free golf clinic hosted by a PGA TOUR pro and other fun activities led by The First Tee of Greater San Antonio.